When Kyle Tucker and Detroit Speed set out to build “White Monster,” the intention was the build a no-nonsense, barely street-legal, race-ready hot rod. This 2012 Chevrolet Camaro started as a bone-stock car. Over the course of eight weeks, the Detroit Speed team built it into a pure racing machine and a test bed for their fifth gen Camaro suspension products. 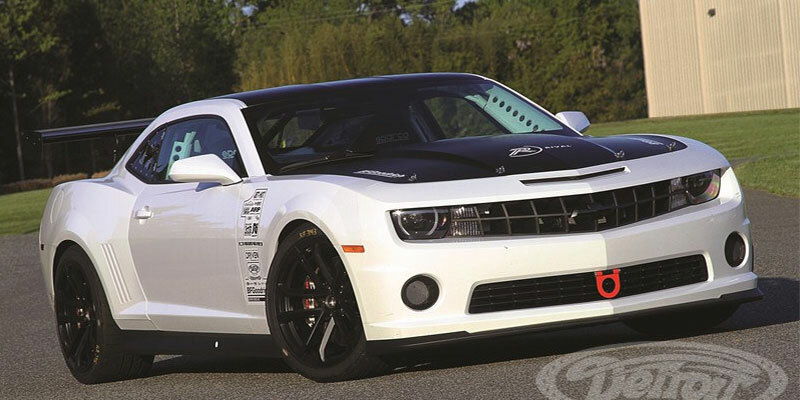 On its journey to become a no-nonsense hot rod, the 2012 Chevrolet Camaro got a new Detroit Speed front Coilover Race kit and rear Coilover Conversion kit, as well as DSE’s complete fifth-generation Camaro race-inspired suspension kit. Detroit Speed’s front Coilover Race kit includes all the same benefits of the street kit, in addition to a solid upper strut mount to eliminate the fiction and compliance of the OEM mount. It also includes an additional camber adjustment at the top of the strut tower. 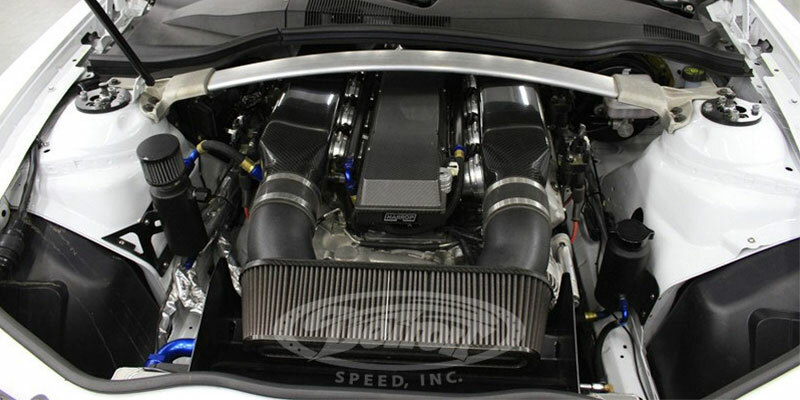 This race-ready Camaro gets its newfound power from a Mast Motorsports dry sump LS7 7.0 liter engine, which is paired to a Bowler-prepped Stage II Tremec Magnum 6 Speed with 2.29 Ratio gear set. “White Monster” rides on the new Rival tires from BFGoodrich. 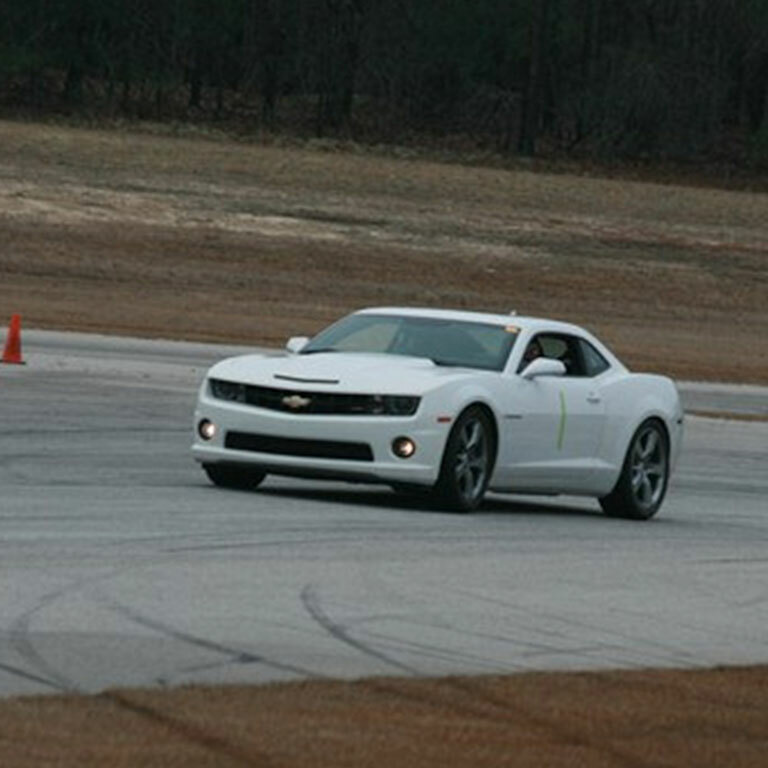 Baer brakes, a Centerforce clutch, and DSE/JRi shocks also help make this Camaro into a race-ready driving machine. 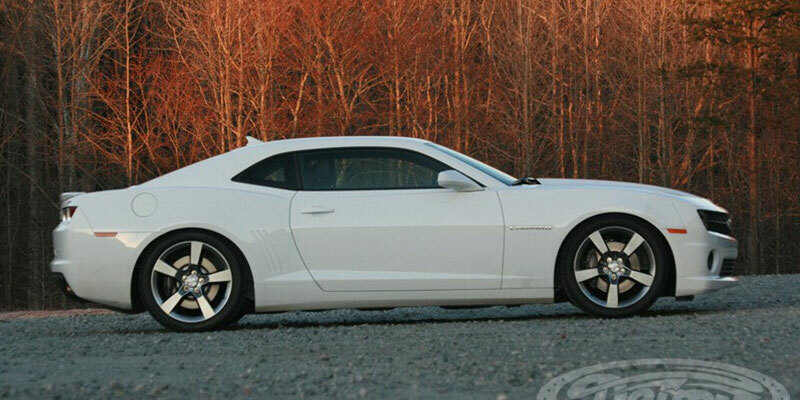 “White Monster” is a prototype car for Detroit Speed’s fifth gen Camaro suspension and handling parts. It was immediately disassembled to be transformed into a street-capable track car. 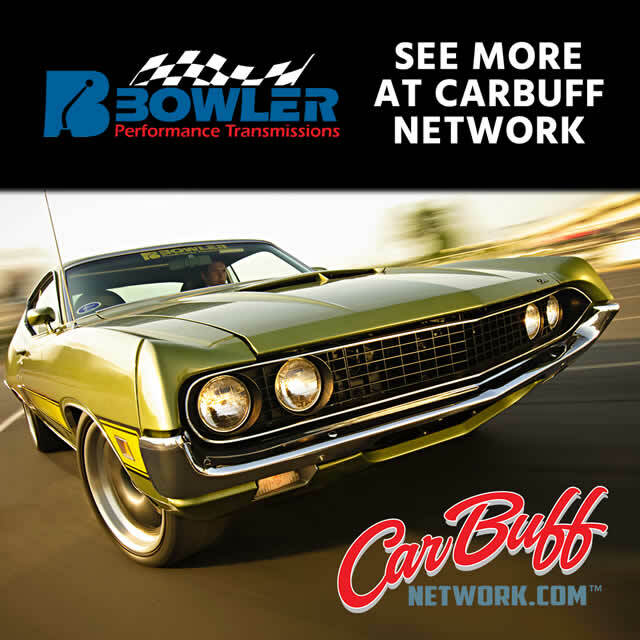 To test its capabilities upon completion, it set off to compete in the One Lap of America race, a grueling challenge that covers over 5,000 miles of driving on race tracks throughout the country.